If you want to prove Kes 230 million is not a lot of money then ask Gordon Ogada. 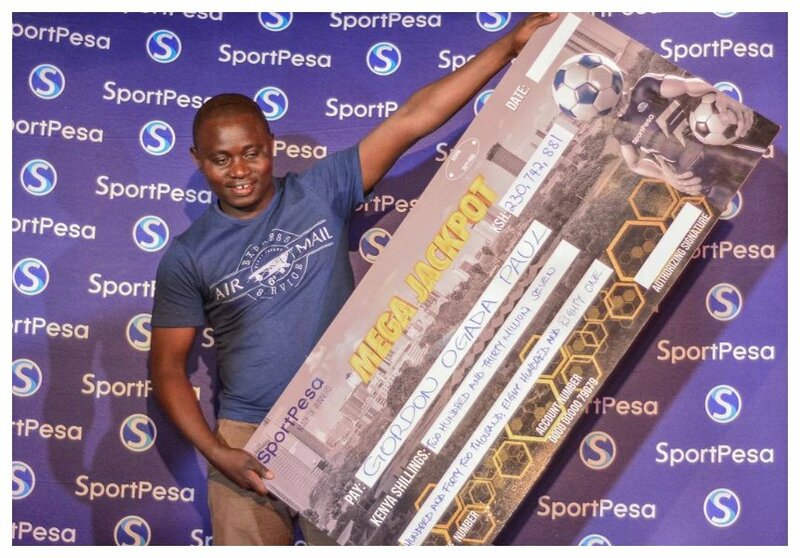 The SportPesa mega jackpot winner claims he doesn’t have a dime. Four months after he won the biggest jackpot in the history of Kenya, Gordon Ogada is even embarrassed to explain where the millions went. “After this kind of spending, I honestly feel embarrassed because sometimes I don’t even have a dime. I am no longer able to help my friends and relatives financially. They think I have loads of cash, when, in real sense, I don’t have money floating around,” Ogada said during an interview with the Nairobian. 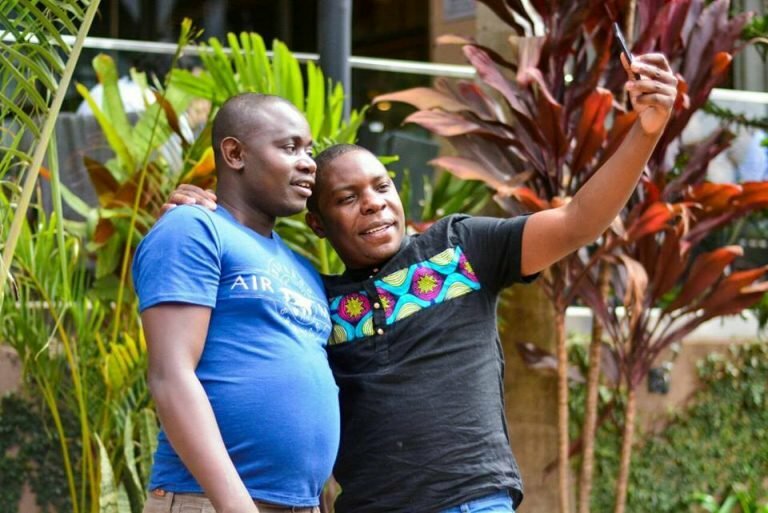 Unlike Kes 221 Sportpesa mega jackpot winner Samuel Abisai who invested his money in businesses, Ogada opted to invest his money in things that make Luo people happy. “I bought a house here in the city and a few cars, besides other investments here and there. All these cost millions. I’m literally drained of course. I might have made a few mistakes here and there. But largely, I did fine. I think I would be more responsible,” Gordon Ogada told the Nairobi. Anyway, you can’t blame Gordon Ogada because being Luo is expensive. He has the typical Luo genes of flamboyance and extravagance. The SportPesa mega jackpot winner dished out money to cheering crowds in Kibera when he was announced jackpot winner. The father of two threw out notes through the window of his stretch Chrysler limousine much to the excitement of the crowd. Who saw Abisai dishing out even a single coin?